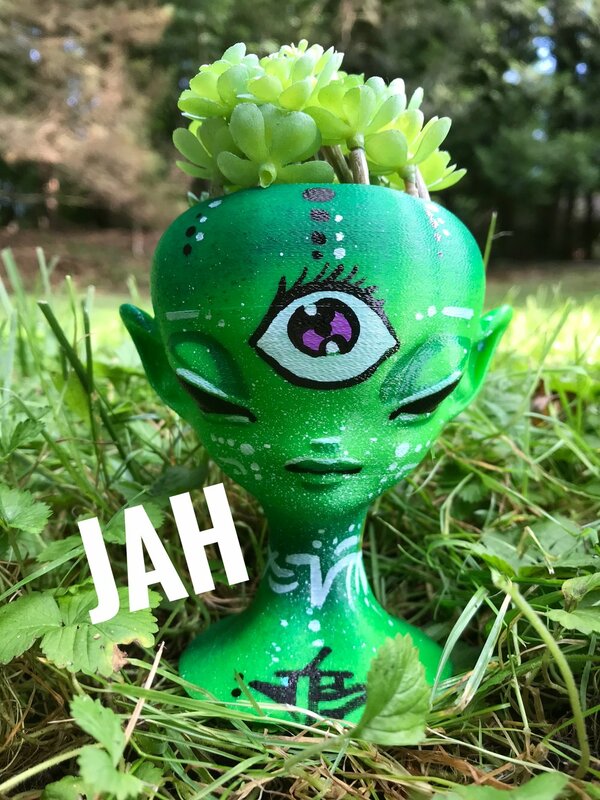 Introducing a limited run of six (one already sold) one of a kind Above The Spell Alien catch all's 3D printed by Meow3D, hand-painted by Jersey based artist AboveTheSpell. 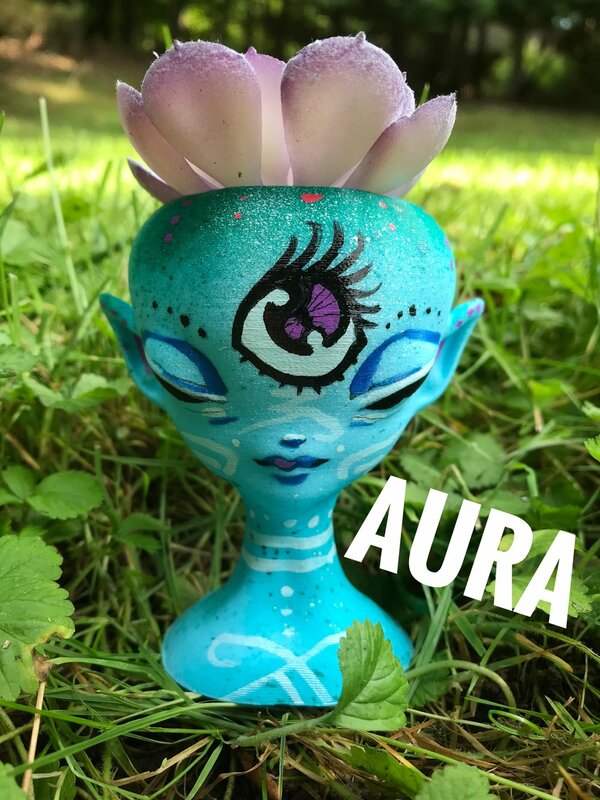 Meow3D has been working with AboveTheSpell to create this character created by the artist and copy-written. We've successfully bridged the gap between art and 3D printing creating a limited run of six one of a kind works of Art. Own your own today at Meow3D's online shop. Get special offers, discounts, and love.